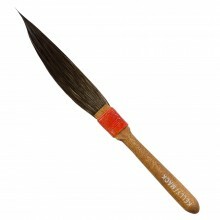 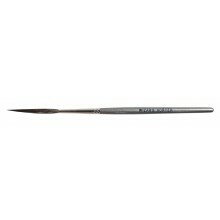 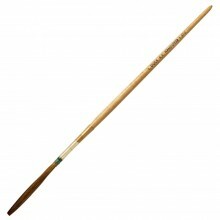 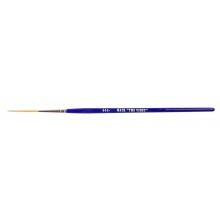 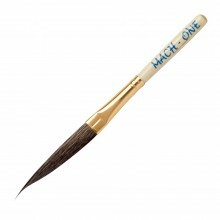 In this section you will find a comprehensive range of brushes to cover every aspect of pinstriping, lining and related techniques. 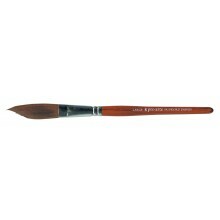 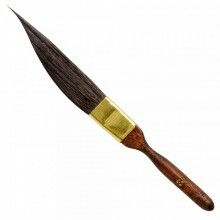 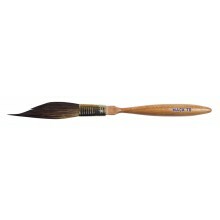 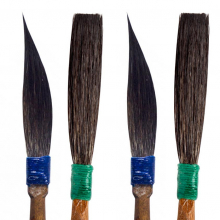 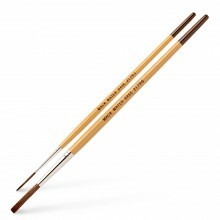 The brushes made by our own workshop in London are complemented by ranges from Mack, Da Vinci and Kafka. 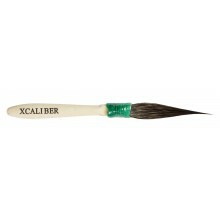 Pinstriping is the method of applying a thin line of paint, often used as decoration on vehicles such as motorbikes. 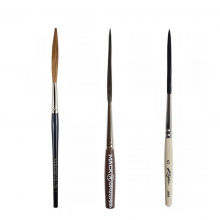 Automotive, bike shops, and do-it-yourself car and motorcycle mechanics use paint pinstriping to create their own custom look on the automotive bodies and parts.